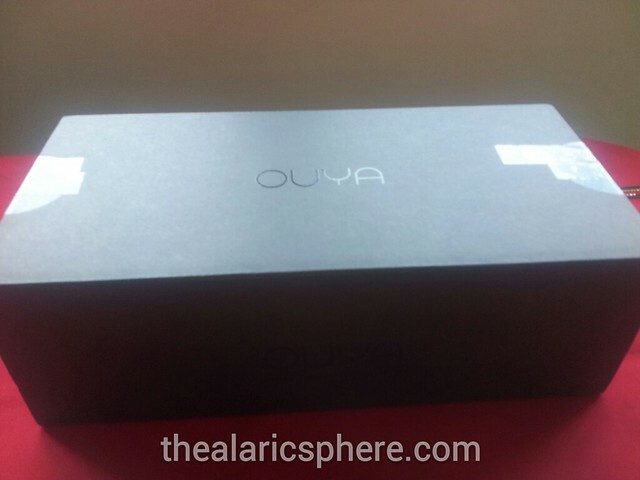 So after months of waiting for my Ouya to arrive and multiple lovely emails with the Ouya support team and countless follow up emails, it has finally arrived. The kickstarter campaign I had backed more than a year ago where I spent about $150 for a proof of concept is finally here. 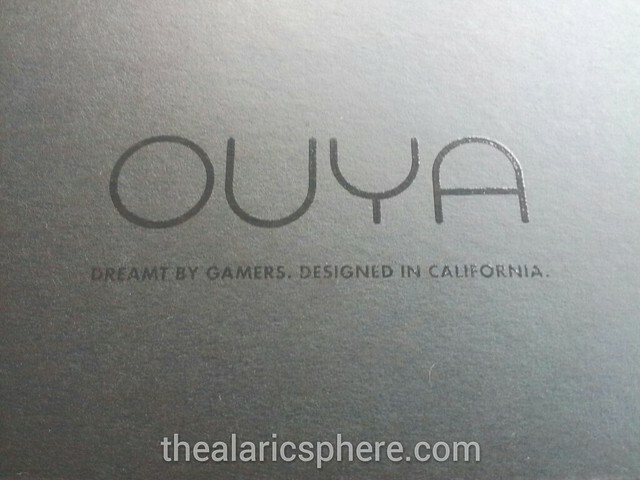 The package came in a standard box that had the Ouya logo engraved on it and was thanking me for believing after I opened it. 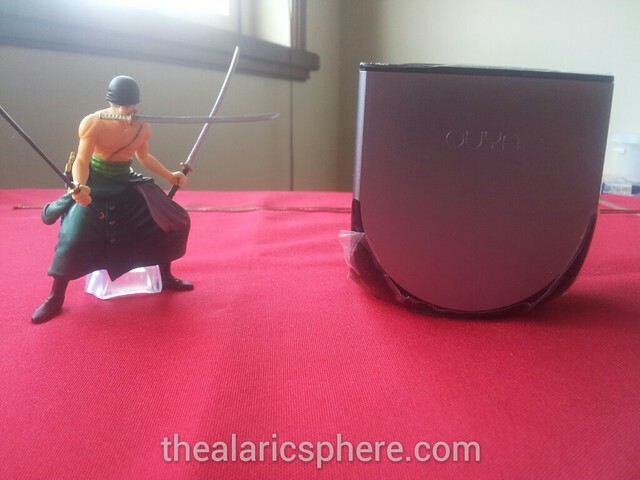 The Ouya was also quite light as expected. 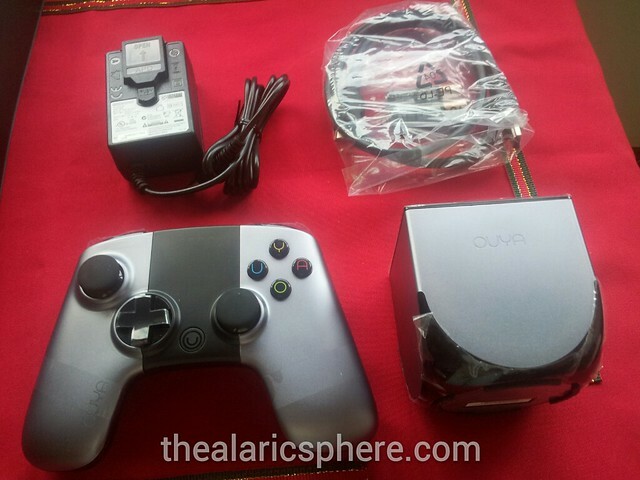 Inside the Ouya box, is the Ouya console, a controller, the power adapter plug and an HDMI cable. 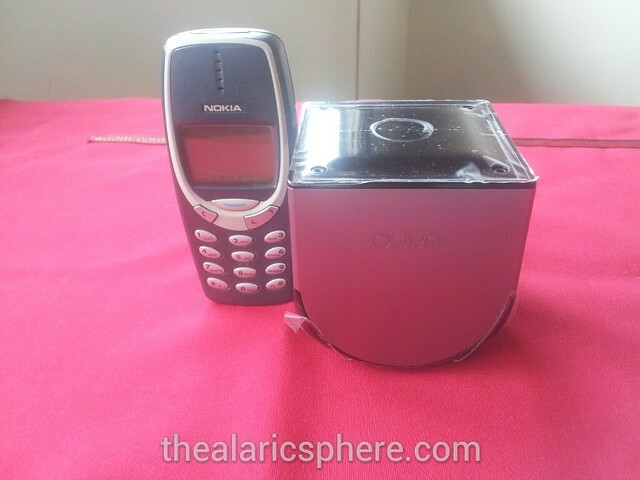 Just to understand the scale of how small the Ouya is, I put it side by side with some stuff… like my old Nokai 3310 phone… if that’s what it’s called. I don’t really remember. 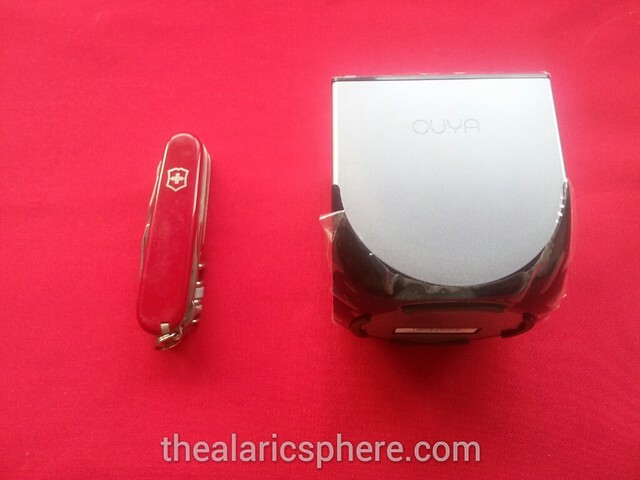 If you’re not familiar with the nokia 3310 phone, then what about a Swiss Army Knife? For height, it’s a bit taller than one of my small One Piece toys figurines. I have yet to mess around with this but I will in the next few days and will review it once I’m done. 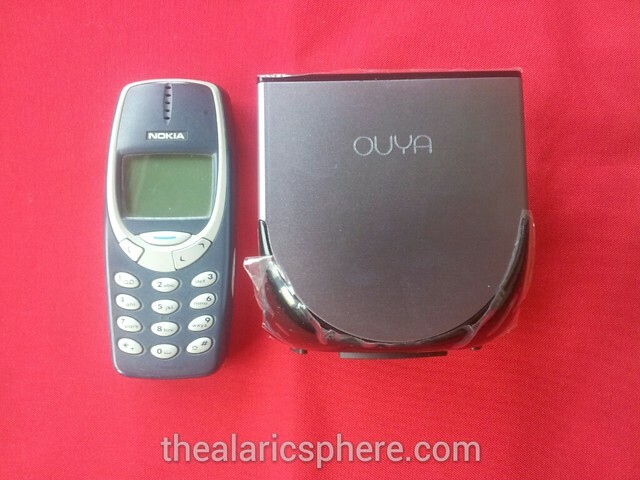 What I’m hearing about the Ouya these days isn’t so good though. But we’ll see, I just need this for my gaming emulations and movie streaming. [Movie Review] Is Pacific Rim the Perfect Movie? EVO is Here so Want To Enjoy It? Want to Relive Tamagotchis (L.I.F.E.) Today?